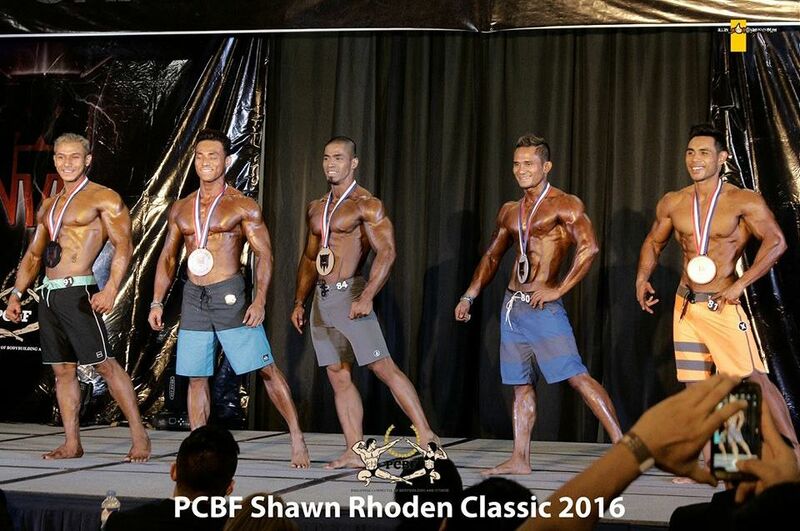 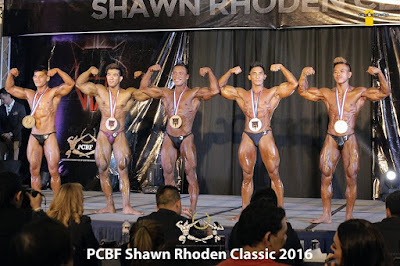 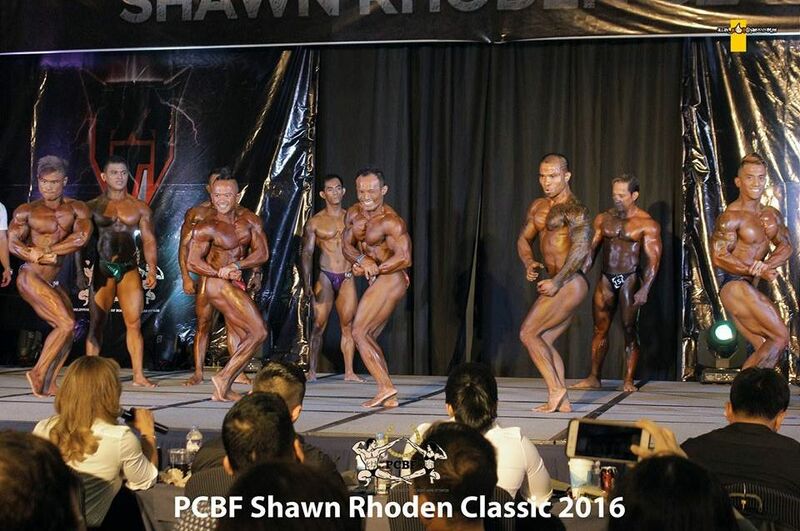 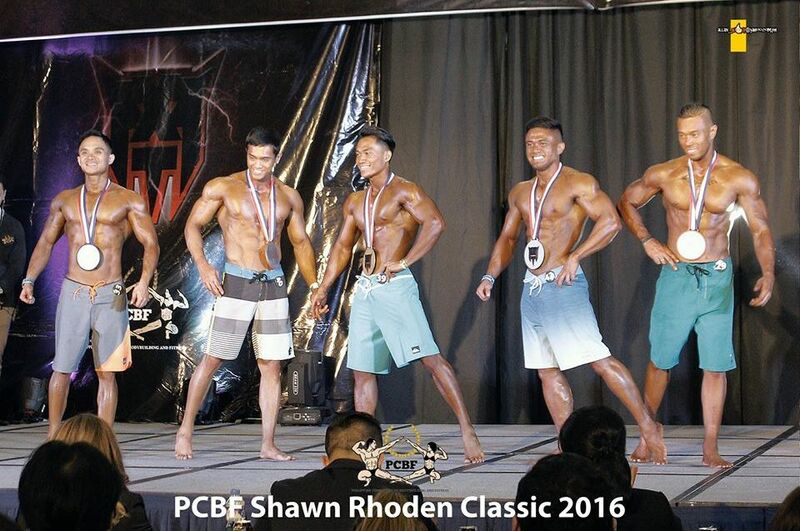 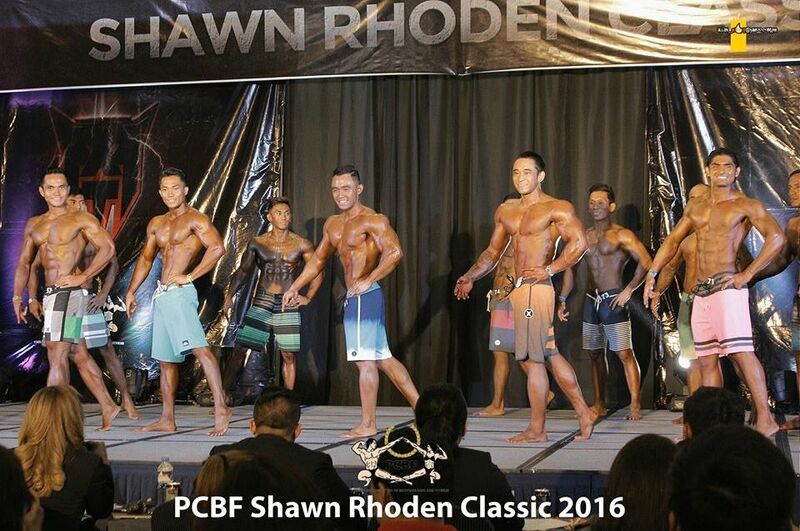 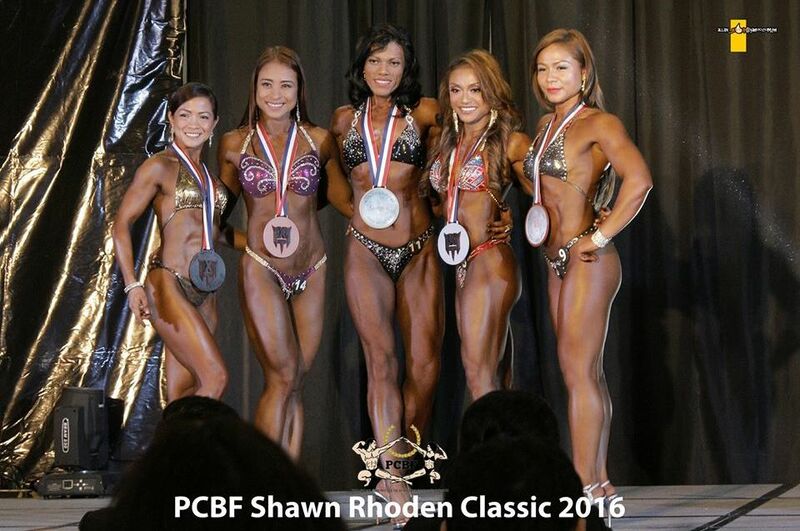 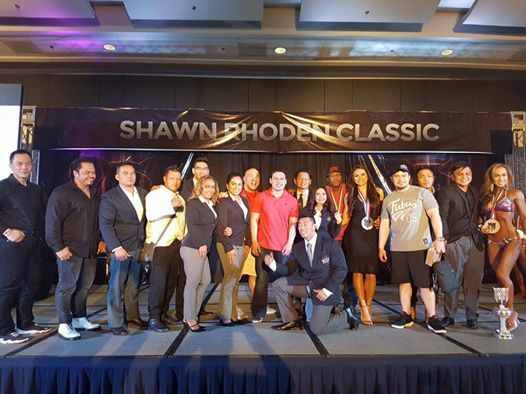 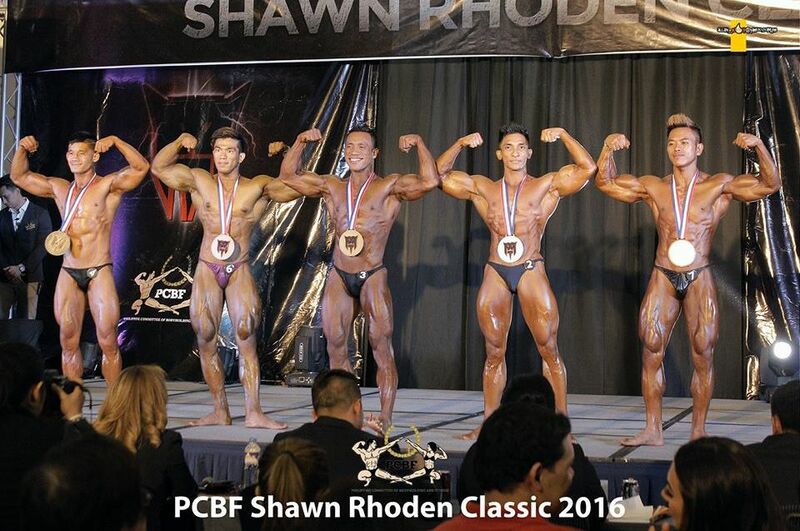 The PCBF - Shawn Rhoden Classic 2016 announced its winners at the finals held at SMX Convention Center in Pasay City on October 29, 2016. 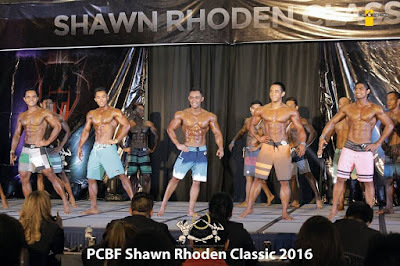 On its 4th year, the Philippine Committee of Bodybuilding & Fitness (PCBF) has gathered over 170 athletes, fitness and bodybuilding professionals, in fourteen (14) categories, who participated in the competition. All top 5 PCBF athletes (except the Novice and Masters categories) are qualified to join the Olympia Amateur Asia competition to be held on December 5-8, 2016 in Hong Kong. *CHAMPION – No. 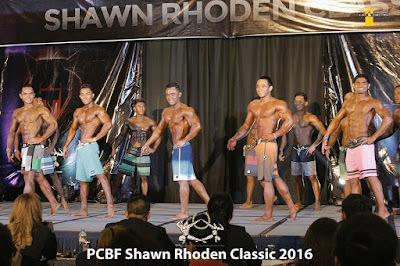 84 Amado Tamayo Jr.